This is an empire waist alpha tank mesh I've been working on for some time. 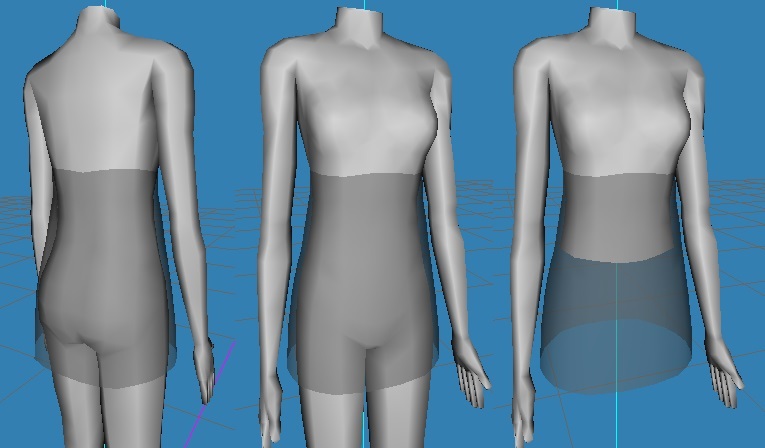 I will be using it as a basis for other meshes with variously shaped alpha sleeves. That's far in the future so until then I leave you with some tanks. 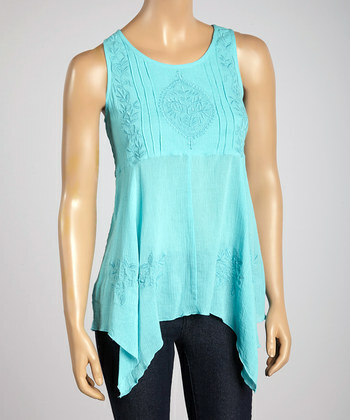 They are embroidered empire waist tanks with four corner hems. I hand painted the texture based on a photo I saw on zulily. 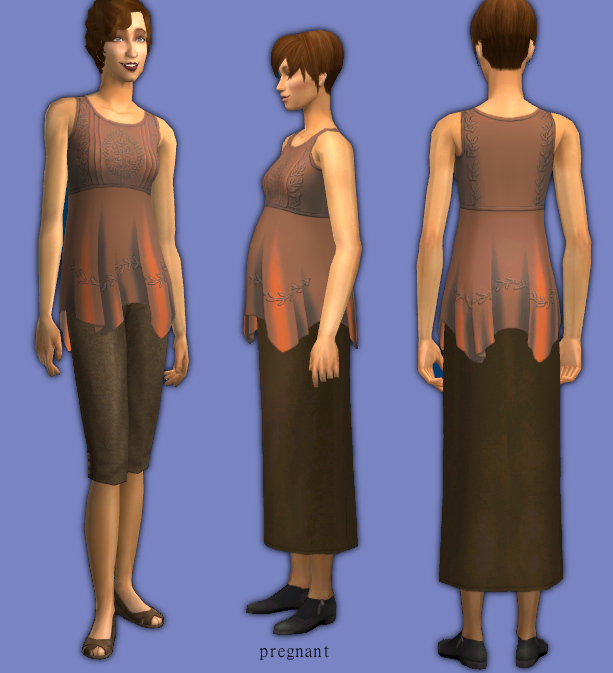 The mesh has a curvy morph, preg morph, and the inner part is untuckable. 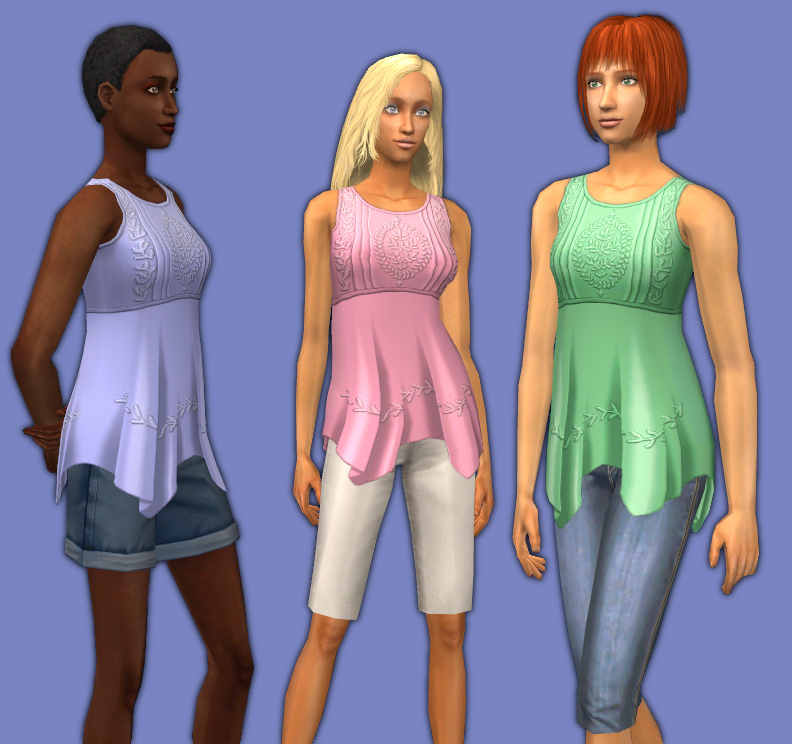 Other folks made some great tops that work really well as separates. The textures shown below are not mine. 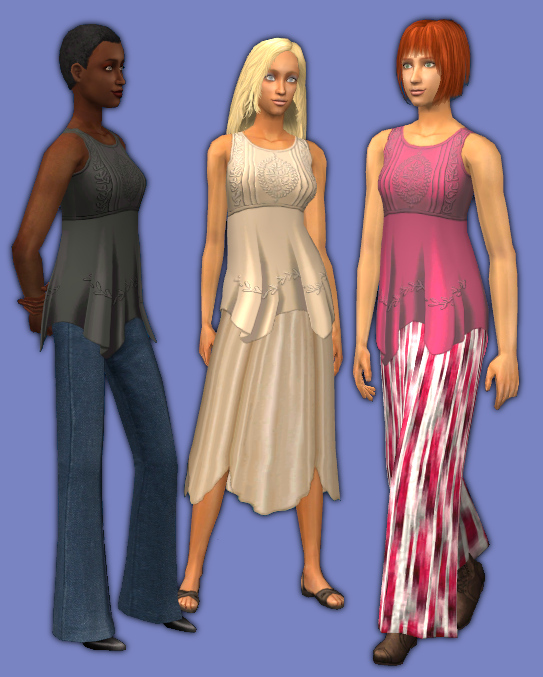 They were made by Foomika, Leny, slkn, and highwinds25. 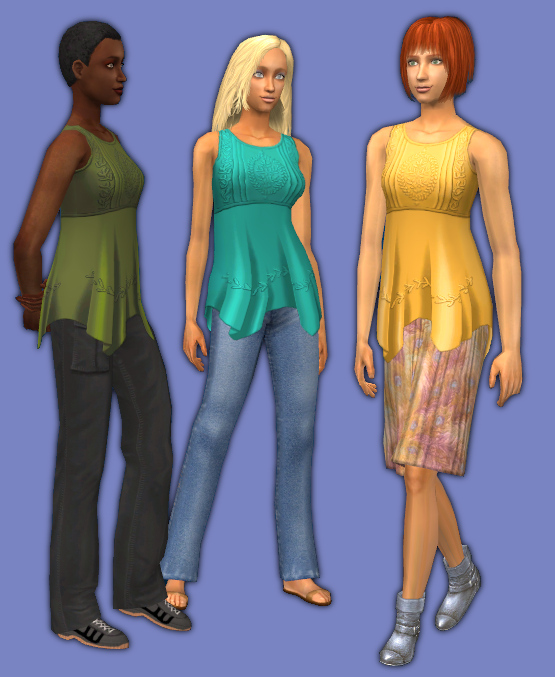 All I did was separate their outfits and put the top textures on my mesh, with some minor edits. Download from my simblr. 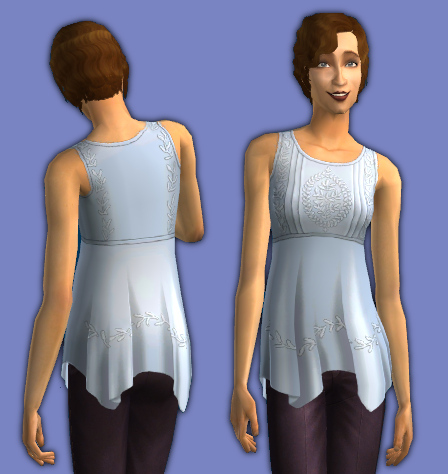 The poly count is somewhat higher than Maxis shirts, more like Maxis outfits, because this is a long tunic and an alpha mesh. 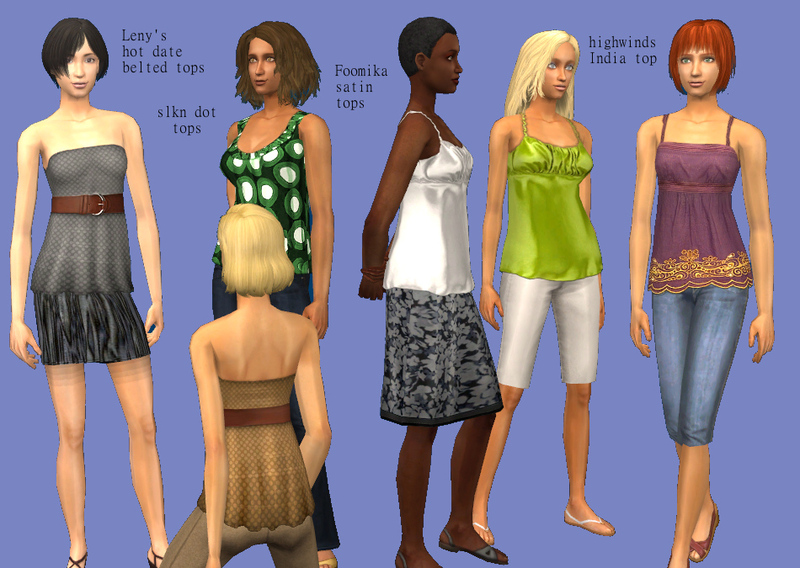 522 people have said thanks to CatOfEvilGenius for this download.